One of the little pleasures in life is finding a great new place to enjoy a lunch. 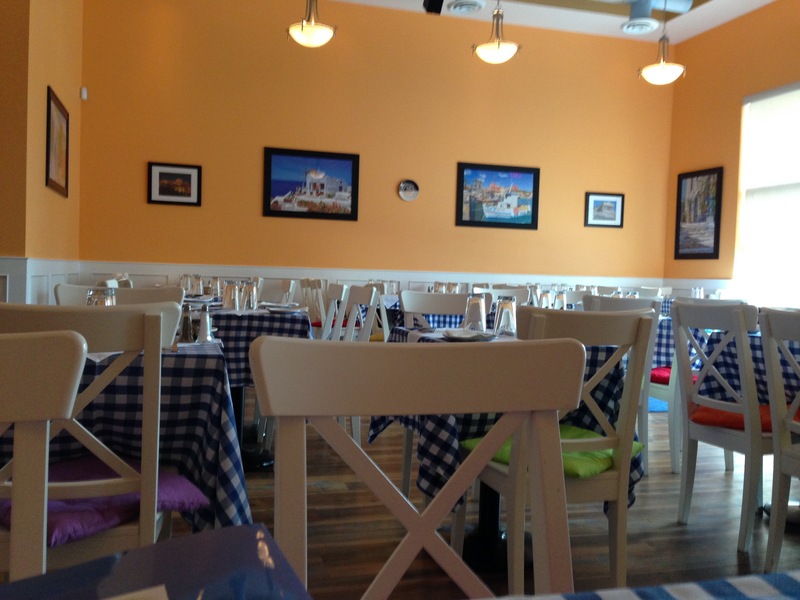 I went to a new Greek restaurant in Okotoks for lunch last week. 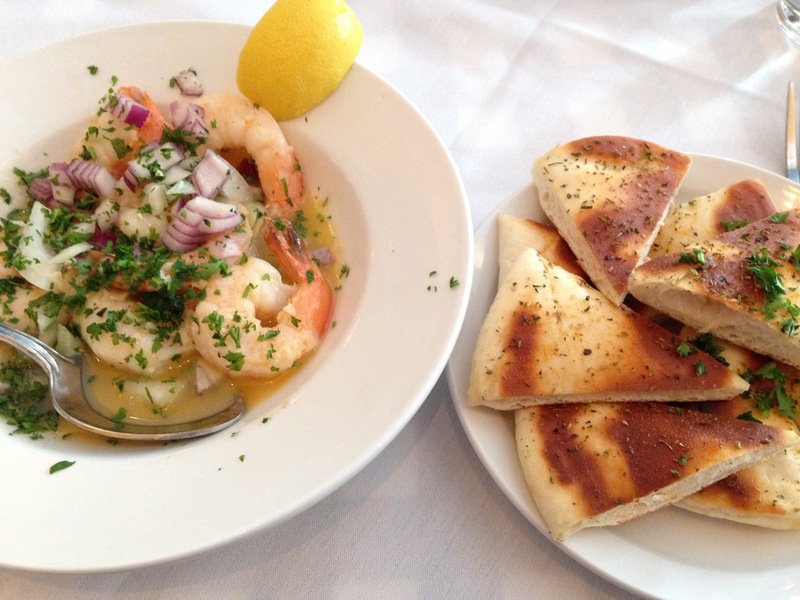 Great prawns in lemon garlic sauce, and fantastic, soft, salty pita. Plaka, I’ll be back!